Hello and welcome to the all new Scrapshare! 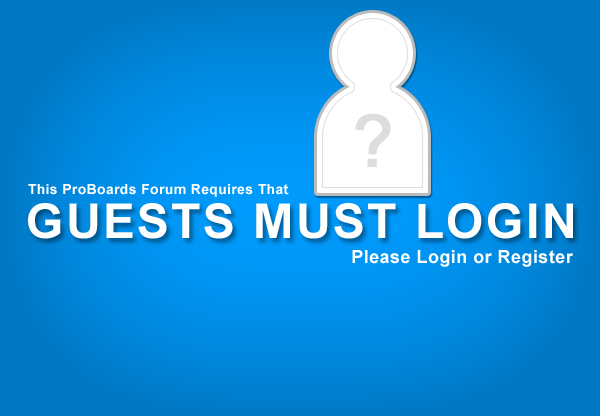 In order to view the forums please log in. If this is your first time at the new Scrapshare, please go through the registration process. If you have previously registered, please log in. *Please note that registration is temporarily set to need approval due to an uptick in 'bot' registrations. Thank you for being patient! * Thank you!